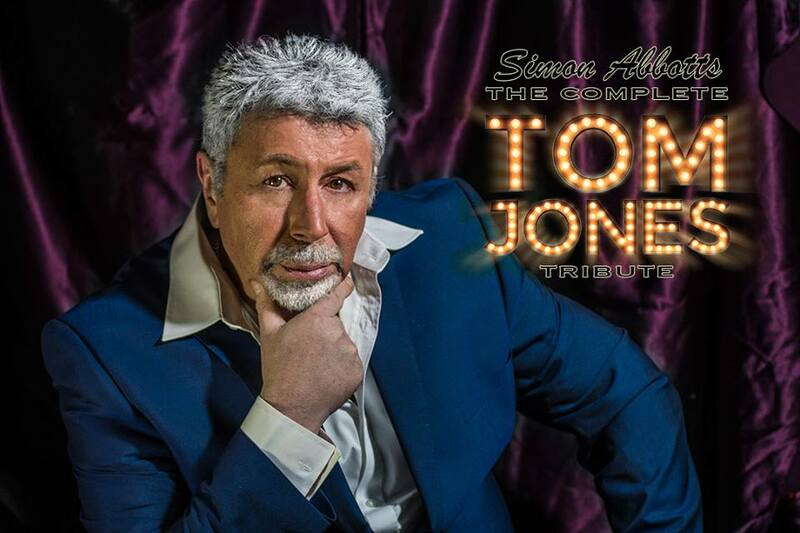 Tom Jones Tribute Night – SELL OUT! The intimate event on Saturday 23rd. February has now SOLD OUT! The Box Office is now CLOSED. Thank you for your support and for those lucky enough to get their hands on a ticket. It will be a great night!